Congratulations to the 2017 IAC Award Winners! It was a pleasure to lead the 2017 ASEM award process. 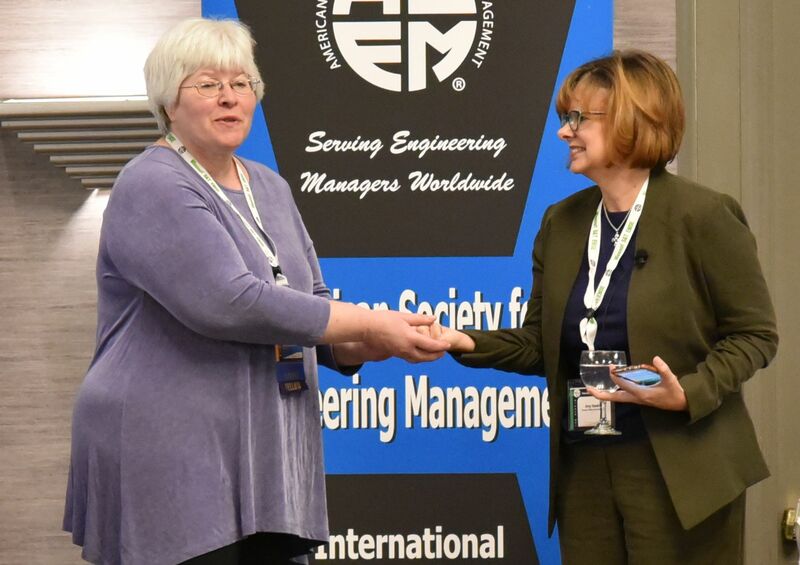 It is humbling and exciting to see the contributions our members are making to the engineering management community. Through my ASEM executive committee service, I get the opportunity to work with members of our leadership team as they dedicate their time to ASEM. What I do not get to see is their careers and their investments in the broad EM community outside of ASEM. Each year I am impressed with our nominees and winners of our Engineering Management of the Year award, and this year’s recipient NASA Marshall Space Flight Center Director Todd May clearly exemplified the great work one can accomplish when one brings engineering management skills to a leadership position. I am always so proud when I review the nomination packets of our ASEM Fellows and get to see the contributions our new Fellows are making and have made to their employers and communities. Also of particular note is the accomplishments of our students. Each year the best student paper and best dissertation competitions become increasingly competitive and it is impressed to see the quality of student our EM programs are producing. We are very proud of all the 2017 ASEM award winners and are pleased to have this opportunity to recognize their efforts. Congratulations to the ASEM 2017 Award Winners! Michael Bromley, Texas Tech University; Advisor, for "A Synopsis of Economic Analysis Model for High Reliability Organizations"
Designing Your Life: How to Build a Well-Lived Joyful Life by Bill Burnett and Dave Evans. Knopf: New York (2016). 238 + xxxi pages. US$24.95 (hardcover). A recent trend in product development projects has recognized the value of designers in meeting customer expectations. We heard a great talk by Amy Hawkins on design thinking at the 2017 IAC, for example. Engineering managers, of course, are also aware of the enhanced development capabilities for a project team that includes cross-functional representation. Design thinking formalizes the roles of designers in problem-solving and project execution. 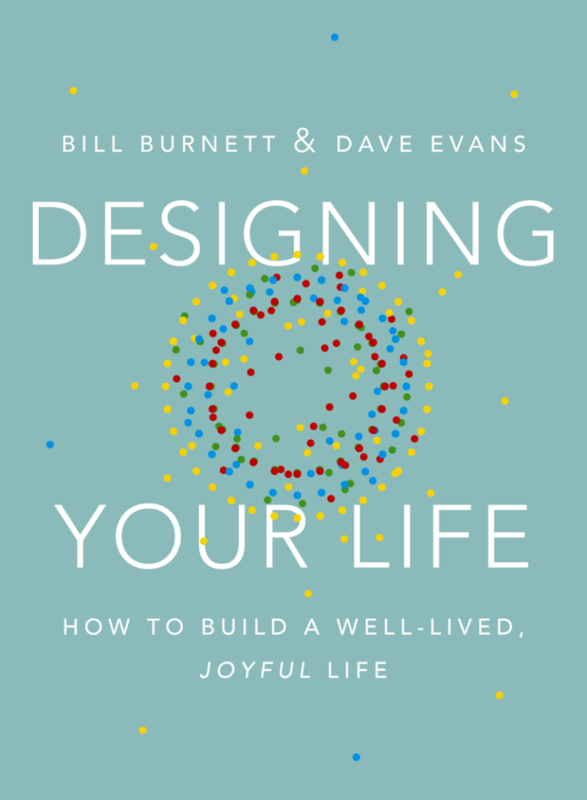 Bill Burnett and Dave Evans have recently released a new book called “Designing Your Life” that applies the principles of design thinking to career planning. Many of the tools that we use in design thinking for determining product or system requirements are discusses as examples for life planning. The authors share real-life stories from their students and colleagues at Stanford to support the design thinking methodology. First, in the “Introduction,” Burnett and Evans pave the way with five design thinking mindsets (pg. xxvi-xxviii). Each of these mindsets is supported by design thinking tools. For example, in being curious, we can investigate different pathways to reach goals. An important element of setting goals, however, needs to include a balance of work, love, play, and health (Chapter 1). Everyone’s ideal balance will be different, but we must each understand the role that work plays in our overall life view. In Chapter 2, the authors recommend a deep evaluation of how we view work and to align that perspective with our values system. The outcome of this exercise helps us to refine our perception of jobs we love as well as jobs that are not a good fit. The authors advise trying stuff to prototype various carious. Rather than jumping in to own and operate a restaurant, try running a food truck instead. The investment is smaller and you will be able to assess your level of commitment and enjoyment in this new career. “Designing Your Life” includes a lot of useful design thinking tools applied to our careers and lives. Of course, journaling is a strong design thinking tool that allows us to investigate qualitative aspects of a problem as well as the emotional pull that any given alternative reflects. Mind mapping is another design thinking tool the authors utilize in “Designing Your Life”. Mind mapping is a quick ideation exercise to explore different linkages among ideas, thoughts, and themes. Storyboarding is another design thinking tool, used to capture a potential single solution from initiation to execution. This technique is often used in film-making but is also used in market research for new product development customer interactions. Thus, we can apply storyboarding to a personal question or to an engineering design challenge. 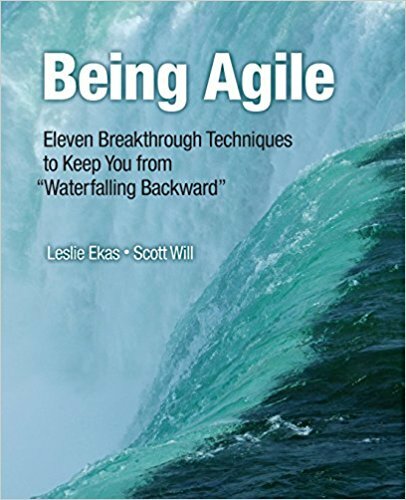 Chapters 9 and 10 follow a theme that is also familiar to engineers and developers. We must choose to learn from failure in order to grow. Some of our best life lessons will come from mistakes or mis-directions. However, if we also choose happiness (Chapter 9), we can move forward with new knowledge and insights. Finally, Chapter 11 discusses building a team. In life design, as in engineering or product design, we need a collaborative and committed team. Our life design team can help us frame the right questions and offer new perspectives. The team aids us in investigating alternate solutions and to debrief the lessons learned after we try something that doesn’t work as planned. “Designing Your Life” is a great book and easy to read. If you are going through a career transition at any stage of life or seeking to plan the next stage in your life, “Designing Your Life” is a great resource. To get the most out of the book, though, you need to practice the design thinking exercises, be curious and try stuff. I highly recommend this book to engineers and engineering managers. I’d love to hear from you as you move through your career and design your life. I have personally completed many of the exercises from the book and am beginning to assemble a team of appropriate collaborators (mentors). If you want to share your story, I can be reached at teresa@globalnpsolutions.com. Which design thinking tool do you find most useful for career planning? Q: Your presentation on user experience was fascinating and touches on the theme of design thinking which is becoming very important for engineered products and services to be successful in globally competitive markets. Engineers might be unfamiliar with how important customer experience is. You discussed a few soft skills in your presentation. What soft skills would you recommend that engineering managers learn in order to be successful with customer user experiences? What I’m told is that empathy is a better word than humility to describe gathering of customer insights. But using your empathy still means you need to be a good listener to get a good answer. It’s very important to communicate well as an engineering manager. Ultimately, we have to understand qualitative information to design products with a desirable set of requirements. Q: As you discuss communication, how would you advise a young engineer interested in this field to learn how to translate qualitative information into quantifiable specifications? A: First of all, there is no one size fits all solution. As I explained in the presentation, it’s important to tell the story. That is, the customer’s journey and the story describes his or her challenges. Once we can tell the story, we break it into steps. Then we can translate the steps into tasks and we can create a model based on these tasks. Customers often don’t have the tools or training themselves to dissect the story. In other cases, they are too close to the story to see it clearly. As systems engineers, we help them translate their needs into product requirements. We use a design thinking tool called a customer journey map to track a user’s experience. With a customer journey map, we are looking for (negative) emotional impact or a break in the flow. We call these “red threads” and they offer opportunities for product solutions. We want to convert red threads into a green path (using a traffic light analogy) to make the flow smooth and straightforward. We also look at positive emotional states in their journeys so that we don’t inadvertently take the joy out of their work. So we look at what the user expects and what the system does to better understand a customer’s journey or interaction with the product in their environment. We put these opportunity items into a backlog (using an Agile project management philosophy) and then the designers, developers, and engineers work on the given tasks from the backlog. We use the task flow to work on product development, product design, and quality assurance. Finding bugs or interruptions in the work flow is an opportunity. We want to make the system better for our end-users because that makes a difference in people’s lives. For instance, we measure usability as a success factor. This approach isn’t a replacement for other methods of developing requirements, but it is a cross-check, a validation. It is a valuable tool in scoping and scheduling products cost-effectively. Q: Engineers and engineer managers dream of working on things that make people’s lives better! 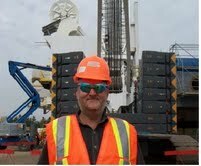 What would you tell a young engineering manager to do if s/he want to work in this field? What skill should s/he gain? 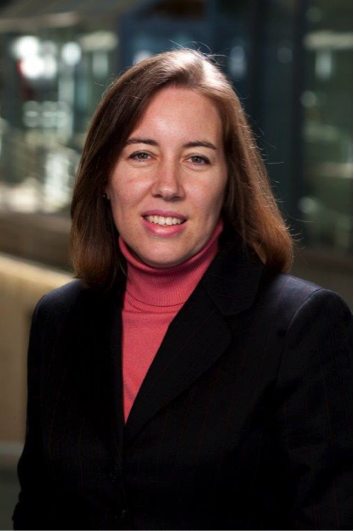 A: I came to the field of customer experience from a background in computer and information science working at IBM. One of the biggest criticisms we had for our products was that they required too much documentation. The story I shared in the presentation about documentation is what drives me to seek better customer insights and user experiences. In the story, that specific toaster oven is an example of a poorly designed product. If you put something on the bottom rack of the toaster oven, the oven might catch fire. But, if we put a bottom rack in the oven, of course, people want to use the bottom rack. The warning that the oven might burst into flames is buried in small print in the middle of a thick instruction manual. That doesn’t help users. Instead, we want things to be intuitive and simple. People shouldn’t need to read a bunch of documentation to do simple tasks. So, a young person coming into this field needs to get grounding in data structure and information science. Another field that offers insights into working on customer experiences is cognitive psychology. It might not be a traditional class for engineers, but it teaches you how to be more empathetic and to analyze a conversation for customer needs, wants, and desires. A hugely important skill for engineers is communication, especially writing. While I just discussed a need to decrease documentation, engineers still need to have good writing skills to communicate with other team members and customers. A lot of our follow-up “visits” with customers are not face-to-face. Therefore, being able to communicate well by phone or email is an important skill to master. I would add that anyone who wants to become a leader should also have technical skills. When a developer tells me that a task is too difficult, I like to say, “Hmm, let me see how I can do this task.” Then, I can steer them in the right direction. I can demonstrate myself that the activity is really not too hard. So, three skills are important as systems engineers focused on customer experience. First, being able to conduct user research effectively. Second, having an ability to manage and understand data. And, finally, strong communication skills. 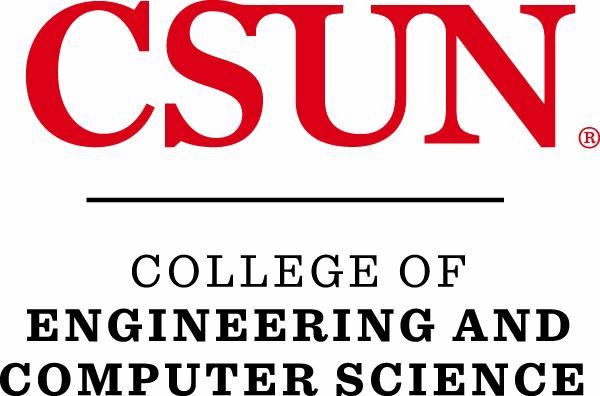 As an afterthought, I’d also recommend that young engineers take a class in visual design or data visualization. Everything we are doing today is built on graphic displays so learning skills to better present information to a non-technical audience is differentiating. 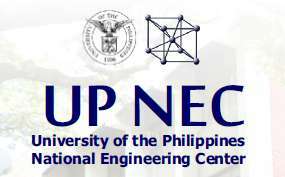 Q: I’m an engineer and I know that engineering degree programs in college tend to focus more on technical competency. Lots of my friends have said things like, “I’m really smart and do great work, why do I have to fuss with soft skills?” How would you convince an engineer or engineering manager that communication and soft skills are really important for success? A: From our domain, that’s pretty easy. We enable police, firefighters, and EMS personnel to do their jobs better. It really is a matter of life and death. At Hexagon, we know the work we do will literally save lives if we can help first responders do their jobs better. To accomplish that, we have to support real-time situational awareness. People are the end-users of our products and communication is how we learn about people and behaviors. Team members that are removed from the end-user will not (necessarily) demonstrate humility and confidence. No matter what product you are making, you should not put pen to paper until you know what your end-user is going to do with that product. Communication also drives systems engineering – the theme of ASEM’s conference. Team members are motivated to create sub-systems when they know it serves a larger purpose as a system. Again, a lot of our products are used by first responders and they really do save lives. Our team members and developers are motivated by that aspirational goal. Q: Communication is hard for engineers, I think, because we are often introverted. What do you think? A: (Laughs.) You probably can’t tell by my presentation, but I’m an introvert too. I have a colleague who calls herself an “ambivert” – meaning we can do an engaging public presentation, talk and listen to customers, or work with the sales team. But at the end of the day, the ambivert needs to recharge his/her batteries with quiet time reserved for reflection and thinking. In some ways, I believe, introverts are better at conducting qualitative research and gathering customer insights. An introvert is always thinking but s/he is not thinking about what they’re going to say next. They’re thinking about the problem. There’s a great book called “The Introvert Advantage” by Marti Olsen Laney on this very topic. Extroverts are good to have on the team as well because they are so good at talking to people. A hinderance for some extroverts is that sometimes they are making judgements while they or other people are speaking. I encountered an example of this on a recent project. We were working on documenting customer insights and had conducted more than 40 interviews with police officers through ride-alongs. One team member, an extrovert, complained that we just kept going back to visit the same customers over and over again. He just said this without thinking through the complete idea. I had to stop him and asked how many repeat visits he thought we’d conducted. When he considered the question, the number was less than 10%. Extroverts are thinking the idea through by talking about it – a “think aloud protocol” – while introverts are quietly listening and evaluating the conversations. We need to build goodwill with our customers. We do sometimes return to customers for multiple visits to understand their needs, but we usually use different methods. The process to build effective user experiences involves customer visits to conduct ethnographic research, gain feedback on prototypes, and then test usability. That whole process relies on effective and efficient customer interactions. Success hinges on what you do with the data and how it’s useful at that stage in the process. Q: What is the #1 piece of advice you’d give to a young systems engineer or engineering manager? Get an internship. You need to figure out what skill sets you need in the field you want to pursue. There are some roles that are generalist roles and you can learn those skills with on-the-job training. Then there are specialist skills. In the presentation, I talked about how we are engaged in studies on eye movement tracking and how important this is to designing intuitive software and hardware for police officers. That’s a highly technical skill that might require special and advanced education. An internship can help you determine what sort of job you might like and what kinds of advanced education or training is necessary to achieve that role. Q: Thank you for your time, Amy. Your presentation was fascinating and eye-opening. I’m excited to learn that engineers and engineering managers have such an important role in building new products and systems that lead to satisfied customers.